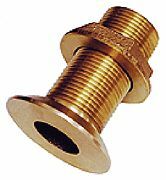 Has locknut with bonding screw. Comes with nut. Bronze.